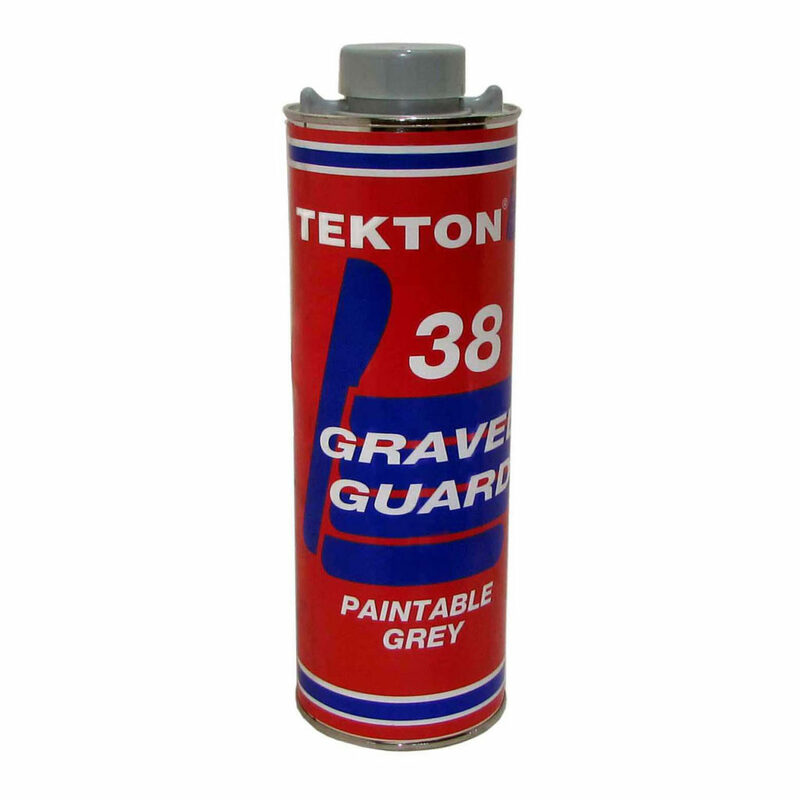 Exceptional adhesion on most metals, primers, paints, fiberglass, wood and concrete. Not suitable for plastics. 1 bottle covers 12 sq. ft.
Total Coat Heavy Duty is a water based, plastic coating formulated to withstand abrasion and corrosion in automotive, industrial and agricultural environments. It can be applied on clean bare metal, primed, painted or top coated surfaces. A 1 mm, (40 mil), thick coating will maintain it’s original elasticity for many years without cracking or peeling. HD provides excellent noise and vibration dampening. Great for 4×4 tubs, roll bars, bumpers, underbodies, wheel wells, rocker panels and DIY pick-up beds. Protects machinery and equipment against corrosion caused by salt spray, acid mist, sand, chipping, animal waste, etc. Apply with Economy Spray Gun RA88 or air assisted spray equipment (pails & drums).